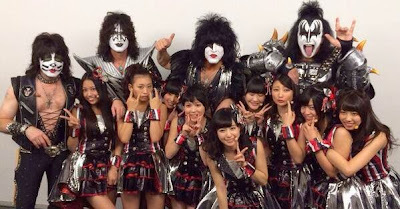 On a TV show in Tokyo called Music Station... Here's us with one of the other acts!!! WOW!